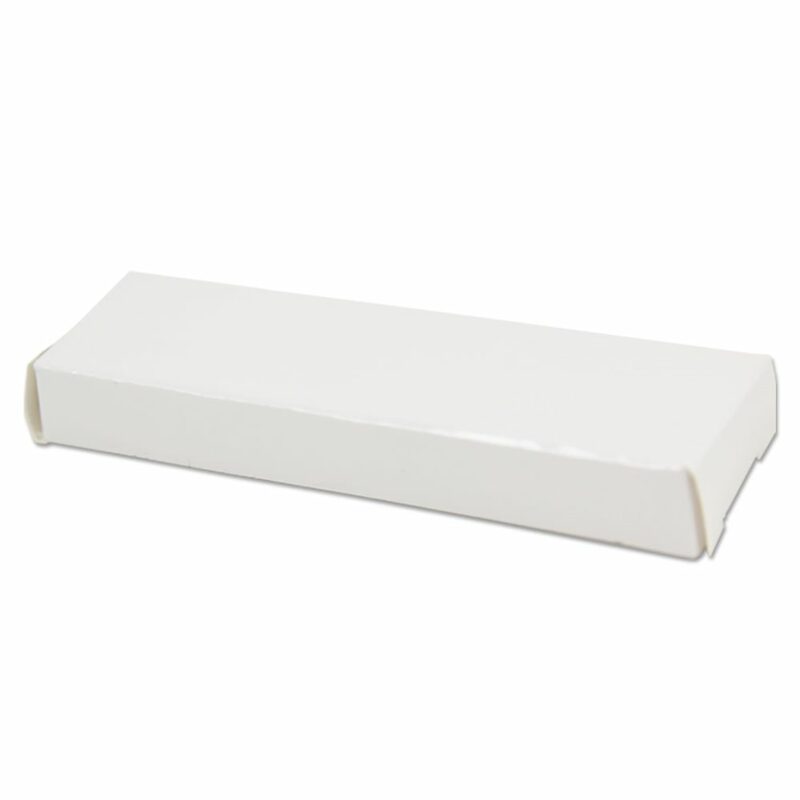 Present your USB drives in style with a Glossy White Cardboard USB Box! 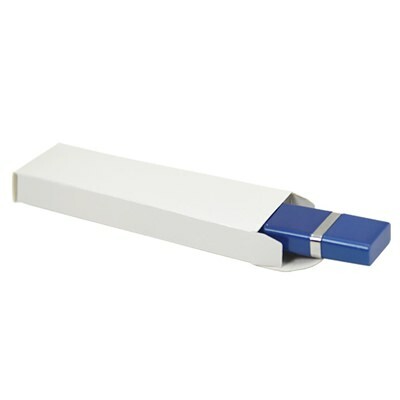 Excellent for any presentation and a great way to protect your USBs from scratching. 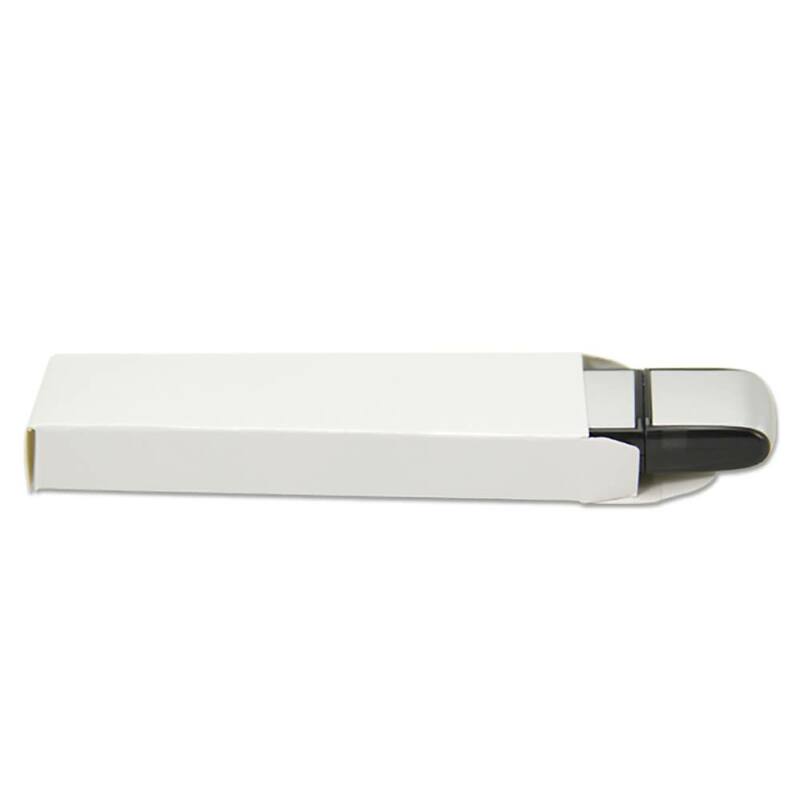 Glossy White Cardboard USB Boxes hold a single standard sized USB drive and make an excellent packaging option for any presentation. 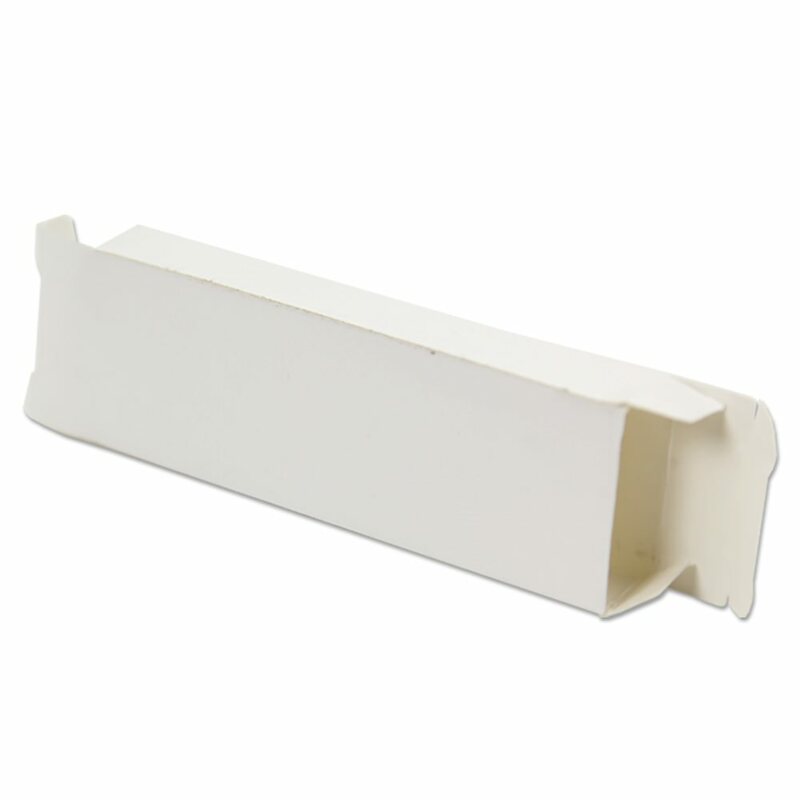 These boxes also save you on shipping costs due to their low weight and space saving design. Dimensions: 3" x 1" x 0.4"